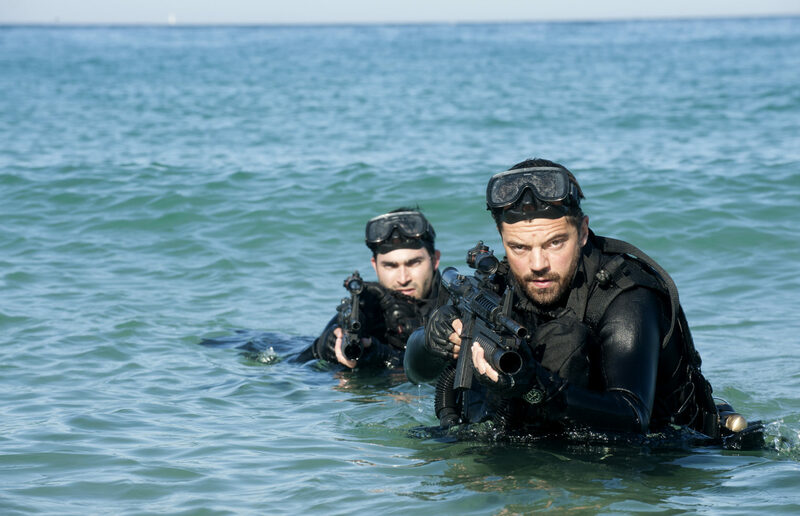 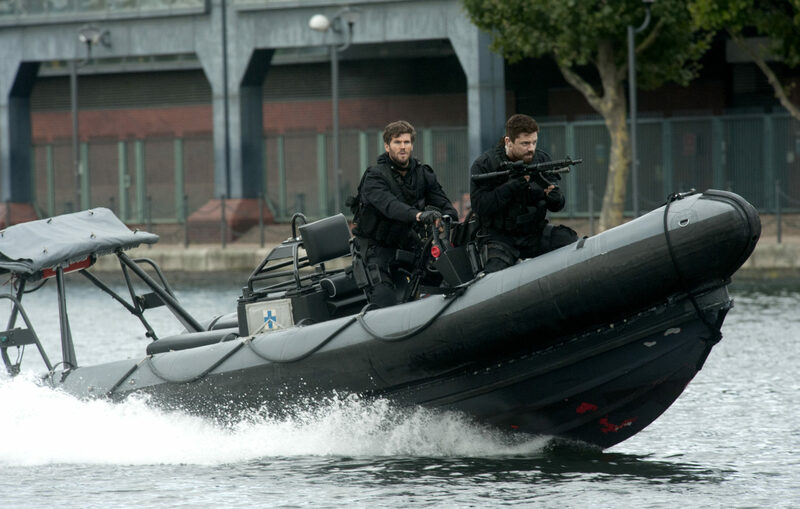 Following a mission in Iran which goes spectacularly wrong, Special Boat Service agent Stratton (Dominic Cooper) is summoned by the head of MI6 (Connie Nielson) to undertake another deadly operation. Having been presumed dead, former Soviet operative Barovski (Thomas Kretschmann) has gone rogue and intends to use deadly chemical weapons stolen from his former paymasters to take revenge. 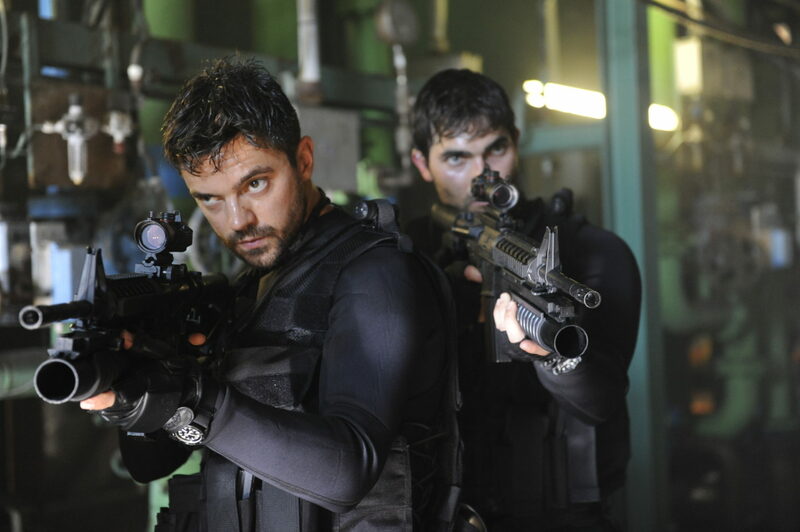 Stratton and his team are dispatched to track down Barovski in a nailbiting race against time to stop the unimaginable happening.